Pavilion Dance is Bournemouth’s national dance centre, presenting a year-round programme of innovative and inspiring dance performances, live ballet and opera screenings, art house films and arts exhibitions in our intimate, state-of-the-art, 200-seat theatre and gallery space. They have a dance programme to entertain, excite, move and challenge you. Thursday evening is Dance Night and performances are followed by a post-show chat in the Bistro – a chance to raise questions with performers and creatives, or just to listen to the conversation in a relaxed environment with a drink. And during the summer they have a range of outdoor and indoor performances plus free dance classes and workshops in their beautiful outdoor spaces near the seafront and on the Pavilion Dance terraces. Pavilion Dance are also proud to present Bournemouth’s very own art house and world cinema programme. And if you are searching for things to do with all the family, look no further! Their family friendly performances for everyone over 3 take children and their adults away into the magic lands of fairytales and storytelling, live music and performance for only £5 (babes in arms are free). 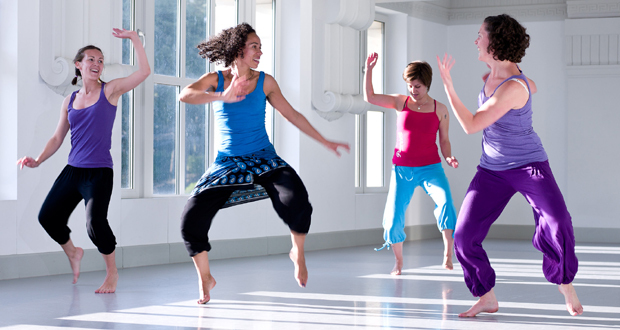 Of course if you’ve always fancied yourself as a dancer but feel as though you have two left feet then their dance classes could be just the answer! They offer over 40 dance classes each week, day and evening, for all ages and abilities, offering styles ranging from 1940s Social Dance to Disco, and from Irish Dance to Ballet and everything in between. Make sure you check out their website to see their busy performance programme throughout the year and the classes available. 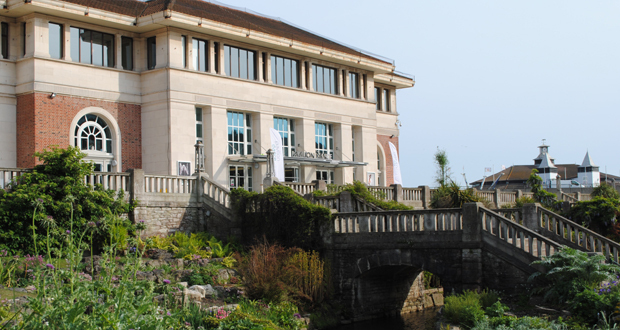 Pavilion Dance is conveniently located next to the Pavilion Theatre in the centre of town, and overlooks the Lower Gardens and Bournemouth Seafront.